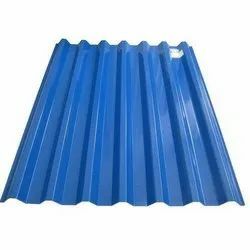 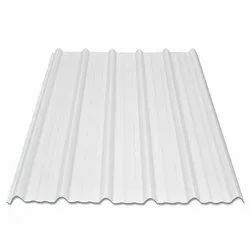 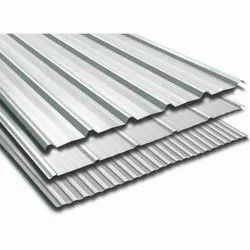 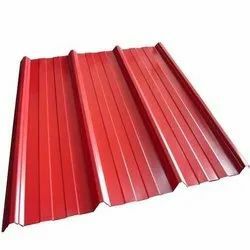 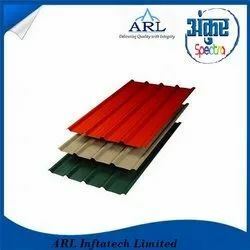 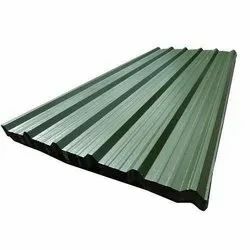 Ankur Spectra sheets are available in Pre-painted Galvanized Iron, Galvalume & Bare Galvalume variants which are manufactured keeping in mind the specifications and quality standards as per guidelines for a long-lasting roofing system. 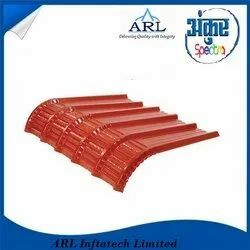 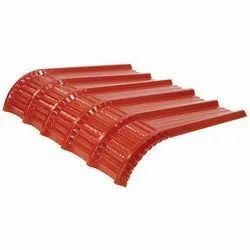 We at 'Ankur Spectra' have one of the most robust machine to manufacture High Quality Crimp Eaves and Longline Crimp Sheets. 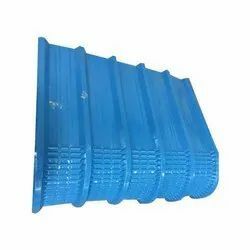 The machine is capable of Crimping the hardest materials as various angles.